The purpose of this hands-on class is to introduce several resources found on the U.S. Patent & Trademark Office website that may be used to locate information on patents, trademarks, and patent applications. Google’s patent-searching feature will also be highlighted as a source for finding information on patents. Register here or by calling 319-335-9151. 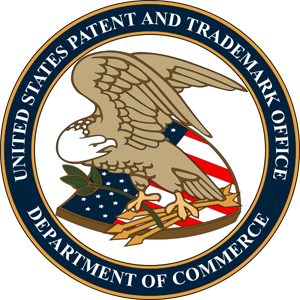 More resources available on the US Patent website. EndNote Basic is a web-based citation management software that is freely available to all UI affiliates. It allows you to import, organize and format citations for papers, articles, etc. EndNote Basic is not the same as EndNote Desktop software. To register, click here. For more on EndNote Basic, see our quick and easy tutorial. Questions? Email us at lib-hardin@uiowa.edu or call (319) 335-9151. This class will focus on tips and techniques for carrying out a successful literature search in support of a systematic review. Topics will include techniques for developing search strategies, deciding which databases to search and how to seek out grey literature for a given topic. There will also be discussion on selecting journals for hand searching, documenting search strategies, and saving and organizing references. Sign up here or contact us at lib-hardin@uiowa.edu. No time for a class? Check out this quick guide to systematic reviews.